In any manufacturing plant, rotating machinery is fundamental to production. Regular inspections and maintenance is required to achieve operational efficiencies, and Plant Managers usually base their overall condition monitoring strategy on machine categorisation; primarily focusing on ‘critical/expensive’ equipment, followed by ‘semi-critical’ and often overlooking standard ‘balance of plant’ (BoP) machinery. Manufacturing plants typically have around 5-10% critical equipment, semi-critical equipment makes up roughly 10-15%, with the remaining categorised as BoP. Negating to monitor the BoP equipment could leave as much as 85% of the plant vulnerable to unexpected failures and downtime. In reality, all equipment is critical to operations and the cost for failed equipment greatly exceeds the repair to the equipment itself, for example, downtime in Petro-chemical plants are estimated to cost an average of $87,000 per hour, and food processing plants average $30,000 per hour. Monitoring equipment condition across a whole plant is commonly overlooked due to practicality and high cost implications, however run-to-failure is fraught with risk and scheduled preventive maintenance is also limited in effectiveness. Tan Delta’s real-time, continuous oil condition monitoring technologies enable Plant Managers to monitor the heath and performance of multiple assets. The OQTg (Oil Quality Gateway), can support up to 10 OQSx (Oil Quality Sensors) simultaneously across a Plant, and by centralising all data in the TDOnline monitoring platform, information can be used for operational trend analysis. 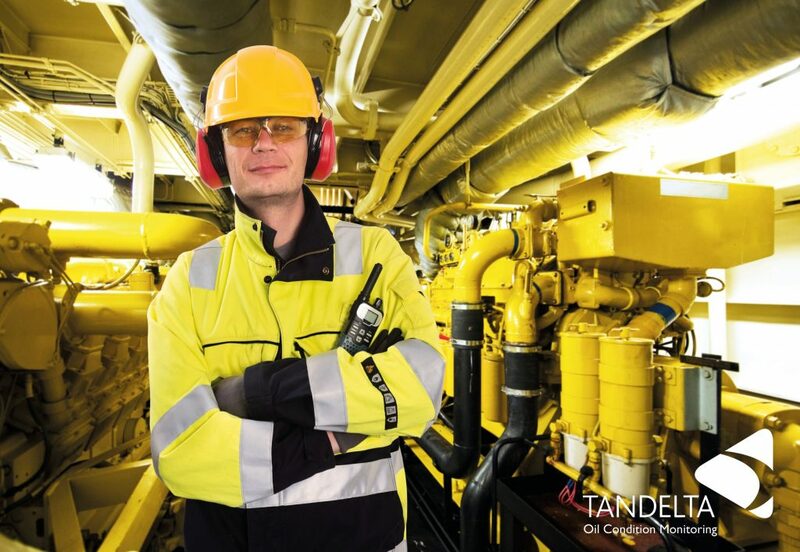 Tan Delta not only facilitates real-time visibility into previously unmonitored equipment, but also allows Plant Managers to rethink how they define ‘business critical’ equipment, helping to reduce unplanned downtime, and enabling the use of proactive, data driven decision-making in their maintenance practices.